Seattle food writer Matthew Amster-Burton grew up on Chinese-American food. 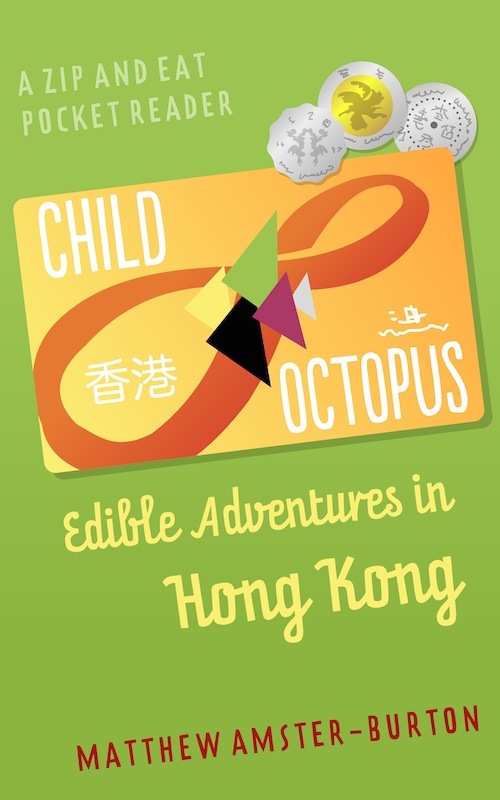 One day, he decided to take his ten-year-old daughter out for Chinese… in Hong Kong. Join two adventurous eaters as they explore night markets, hawker centers, gargatuan malls, and a fancy dim sum palace, all while living out their food fantasy: spending a week without having to eat anything other than Chinese food. Features over two dozen photos. We’re not experts. We just got here. And we’re hungry.